With each day that passes, it becomes more and more clear how awesome Huddle is now that they are fully licensed. I mentioned a few times last year how much their design team was able to accomplish with what they had, and its clear that the talent will go far with what they have already shown. There will be an absolute ton of inserts on the way, and to help you stay ahead of the game, I have created a checklist that will be updated every day. 2015/16 Huddle Checklist and Insert Tracker – Bookmark for Easy Access! 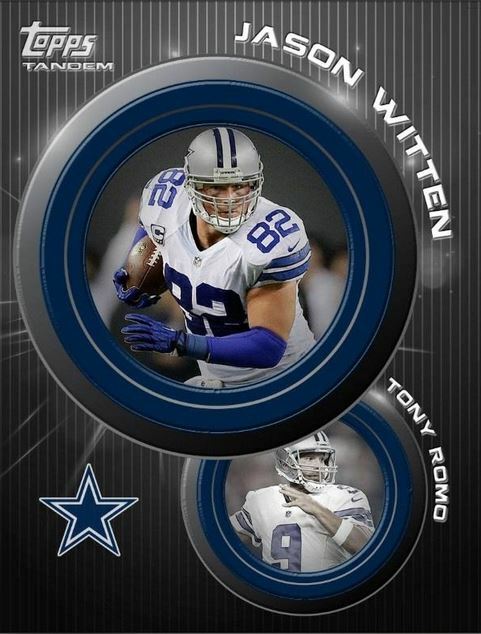 This checklist will serve to be your edge to collecting the sets and tracking inserts for your favorite team and player. This looks to be the equivalent of Fresh Faces, but with an NFL twist. Using the players that have been around to have a turn back the clock card, this is going to be quite the clutch set. I can see Brady, Lynch, Peterson and other multi year veterans getting the spotlight, but there is no better starting point than Peyton Manning. The design looks great, the card series theme is great, and the value should be pretty great until some lower count inserts hit the sheet. I think the potential for this Marathon is huge. There are so many players I could see making this series awesome, and it only plays to the strength of the concept to be able to use two cards with each week. This will be a tough marathon to complete, but it might be the one that uses the most top players with two per release. I absolutely LOVE the design, as I think there was a big potential for this to look really goofy. The team did a great job. Although we dont know who the player is yet, I dont really like the look. When the doors open, it looks too much like the top and bottom borders will be WAY too big, obscuring over half the card. If this were designed more to look like blast doors, similar design but with smaller borders, this could have been a winner. 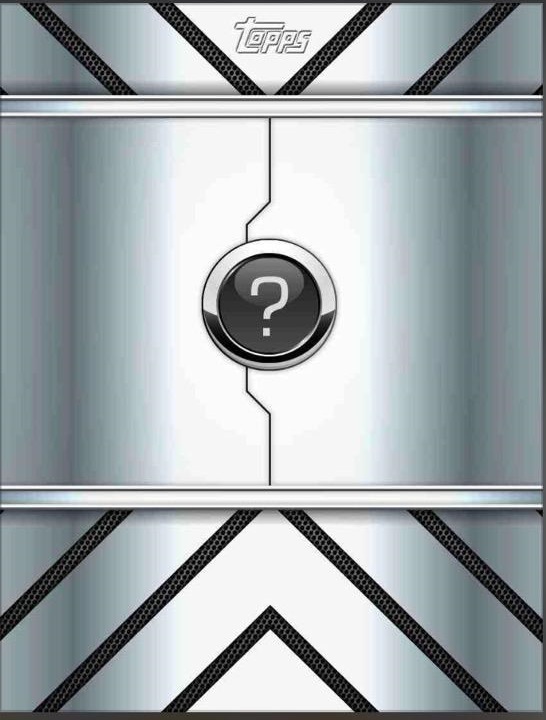 We will have to see how it looks when the reveal happens today. 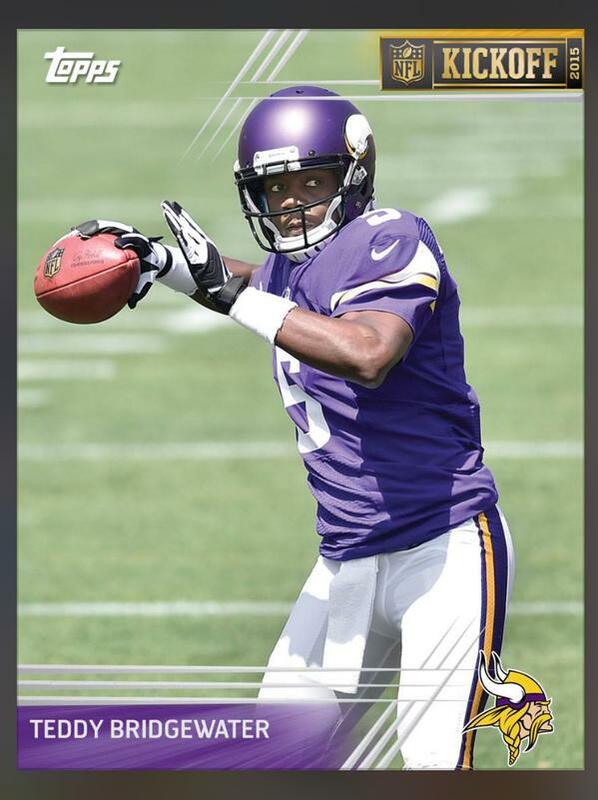 This design is a digitization of 2014 Topps Prime, which was a great looking set to begin with. Full bleed with no borders presents a great opportunity to showcase more of the photos. 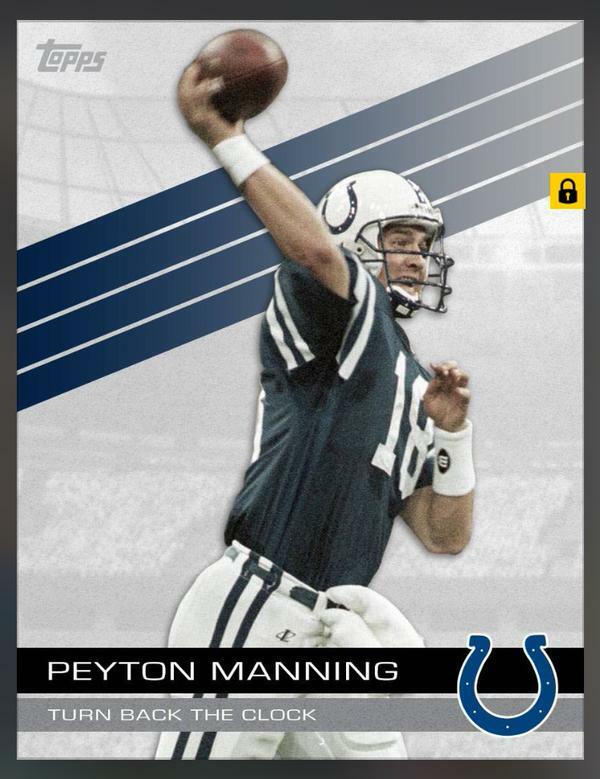 Releasing these at one per pack was a great idea, as it really gives a lot more access to some of the better looking cards in circulation. For big sets like this, I am all for that format. When it is a 5 card set, not as much. The biggest thing, of which we should all take heavy notice, is the usage of the Kickoff logo, which makes me so much more giddy than it should. Its an indicator that all NFL signage and logos will be all over this game as predicted, and that makes me EXTREMELY happy. Topps uses this set in so many ways for their physical sets, as it is one of their most iconic designs ever created. One of the main reasons this set is so Iconic is because it was Joe Namath’s rookie card, and as a popular HOF player, many collectors went bananas over it. Digitizing this set seems to be the ultimate transition between the decades of physical sets and the digital apps, which are now just as important. 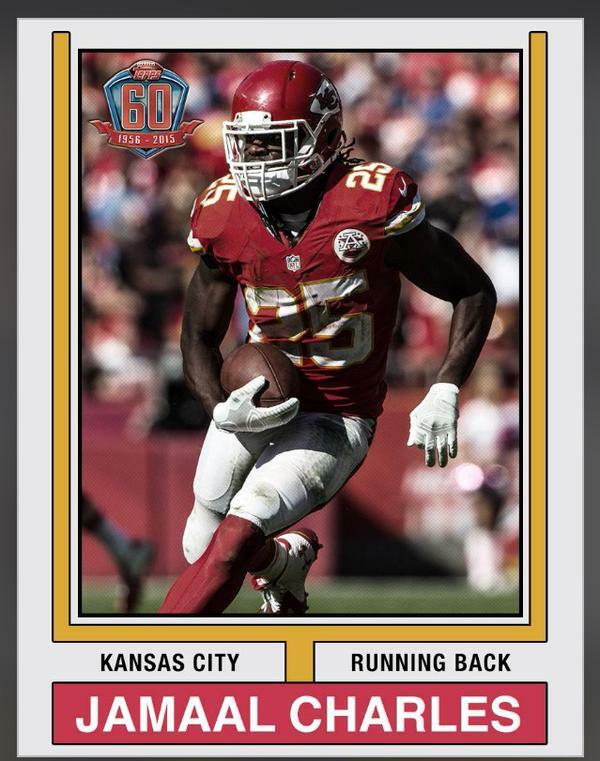 This is the first of many retro sets to celebrate Topps Football’s 60th anniversary, and I think this program is a perfect celebration. Although I wish they maybe had gone with a more distinct design from the vault, this is a cool example of how much the full license means to the app. Going to be cool to see where this goes. Bottom line, we are in for a treat this year as things move onward. 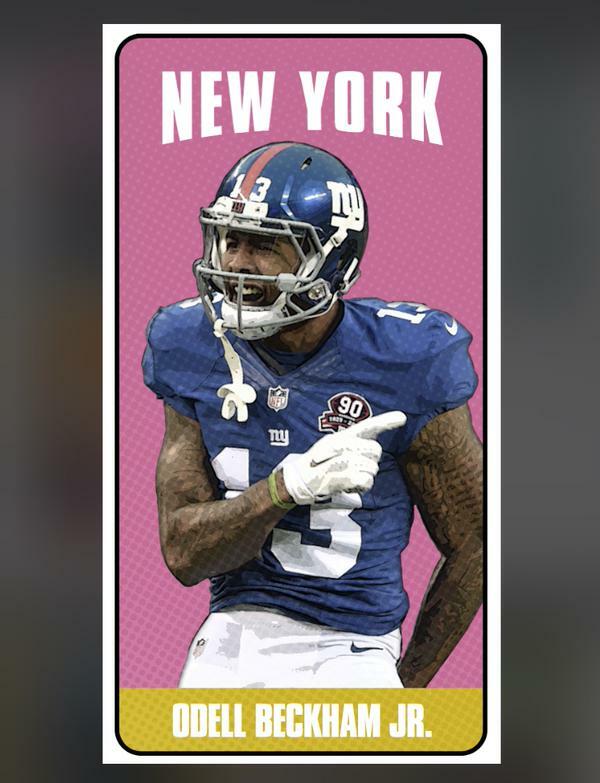 Its clear that Topps is ready to go full steam ahead with investing incredible amounts of time into this app, and we havent even gotten to see the main inserts in the Sigs and Relics, which are likely coming. I cannot wait to see what the team is able to accomplish with the awesomeness that is definitely marching down the field in the next few days. This entry was posted in Reviews and Commentary and tagged Baseball Cards, Bunt, Football Cards, Huddle, Sports Cards, Star Wars, Star Wars Card Trader, topps, Topps Bunt, Topps Huddle, Topps Star Wars. Bookmark the permalink.